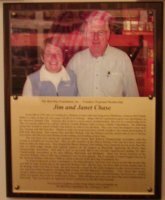 Do you have a club member(s) who has supported your club for a long time? 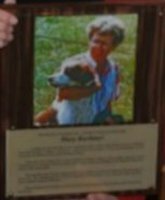 A member who faithfully attends events, helps new members, chairs events and works tirelessly for the club and the Brittany breed? 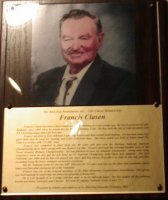 Have you considered a way to thank this member for his/her contributions? 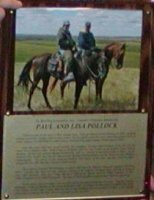 Consider a Life Patron or Patron Memorial plaque. 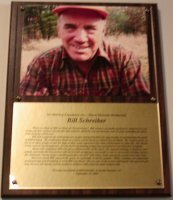 This would be a great way for a club or group of people to recognize the person(s) substantial contributions. 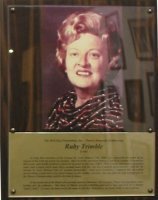 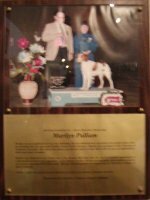 Not only will you acknowledge the person, but you will be supporting our Brittany Field Trial Hall of Fame. 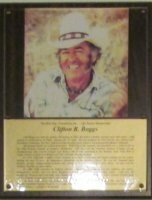 The Life Patron or Patron Memorial Plaque will include a photo and written appreciation of the person(s). 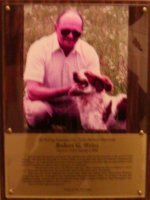 Two plaques will be made, one for the person and one for display in the Brittany wing of the National Bird Dog Museum. 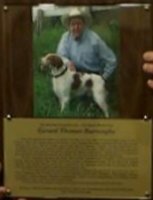 The cost is $1200, the amount being donated to the Brittany Field Trial Hall of Fame, part of The Bird Dog Foundation. 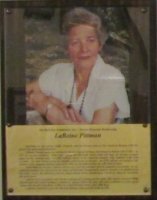 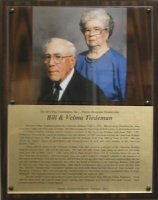 Current Patron Plaques displayed in the Brittany wing are shown below. 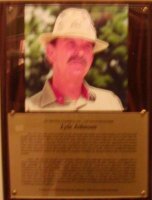 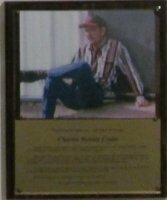 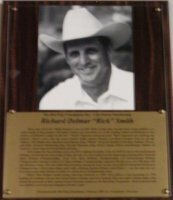 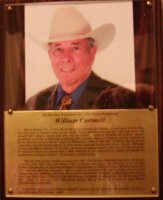 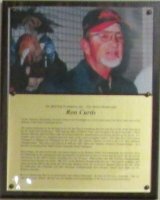 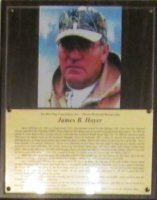 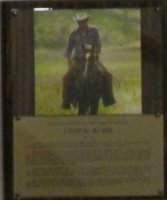 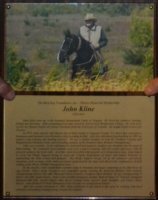 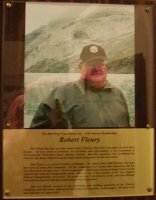 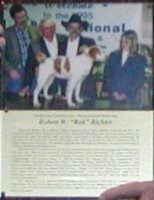 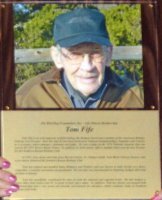 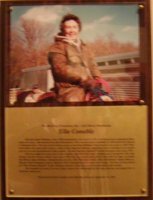 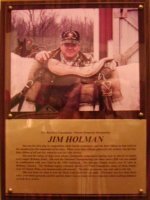 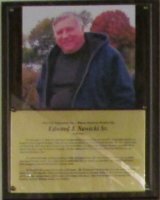 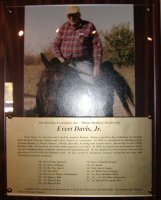 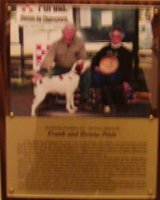 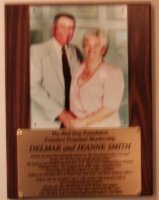 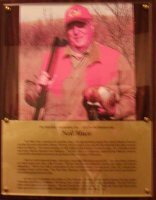 Each Life Patron or Patron Memorial plaque represents a $1,200.00 donation to The Bird Dog Foundation. 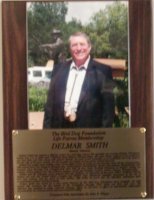 Each Founder plaque represents a $5,000.00 donation to The Bird Dog Foundation.